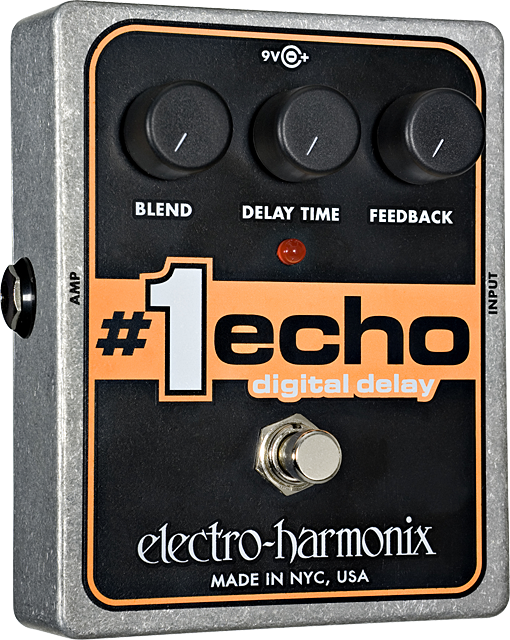 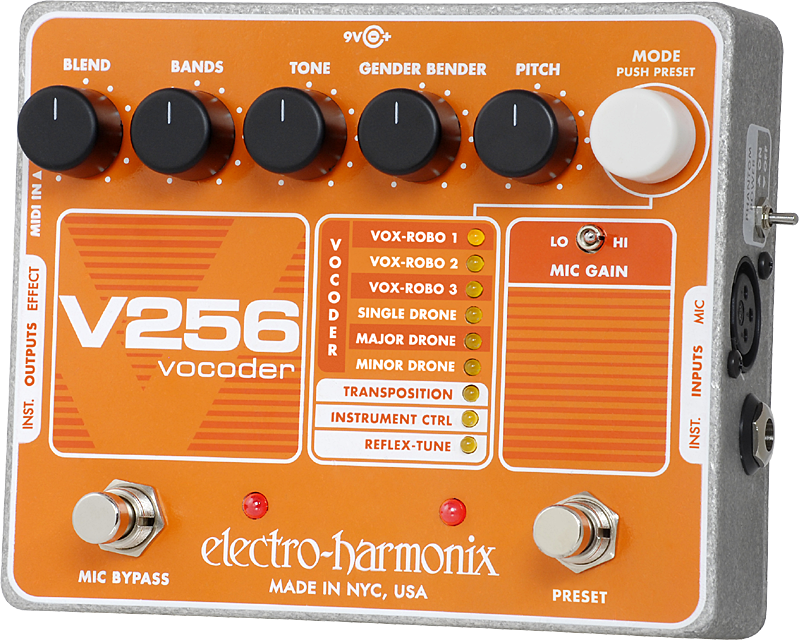 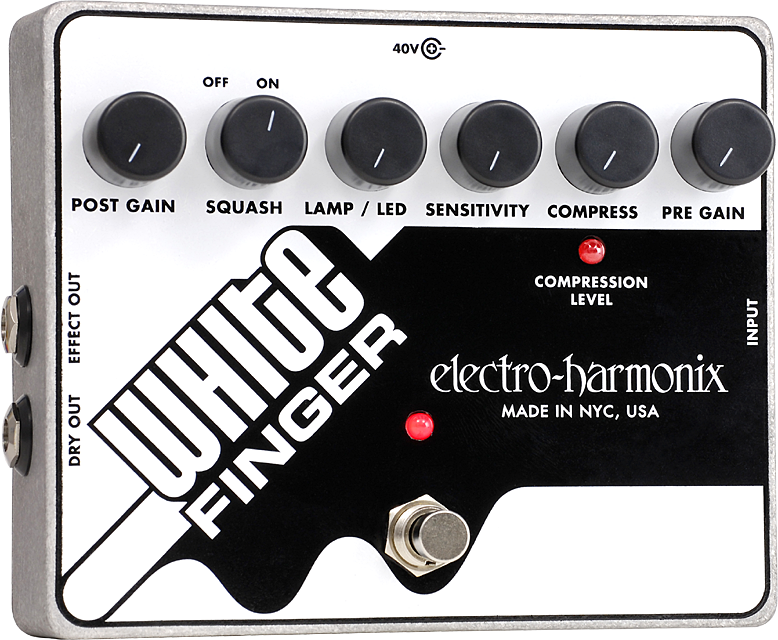 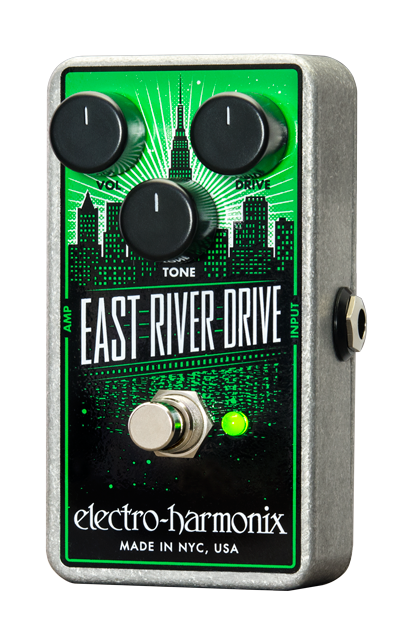 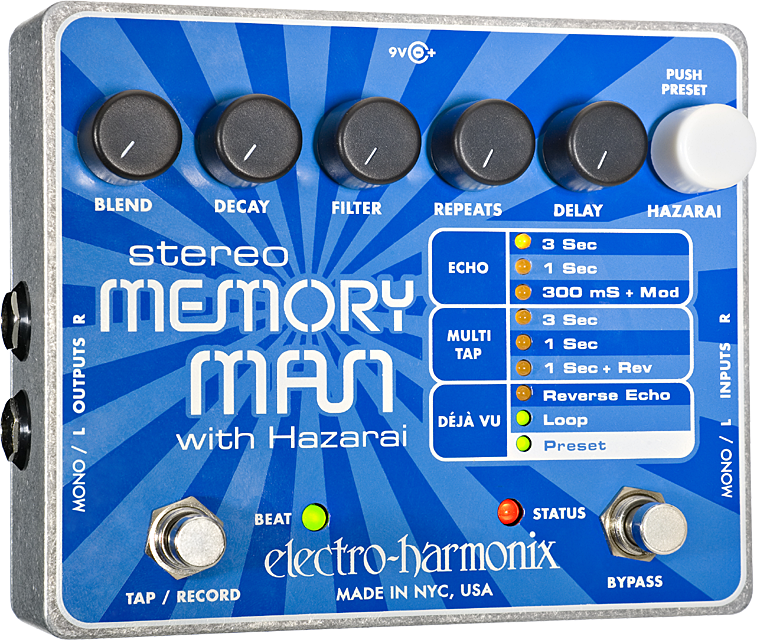 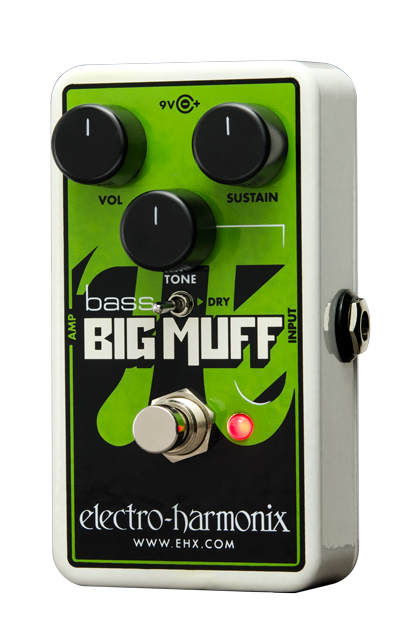 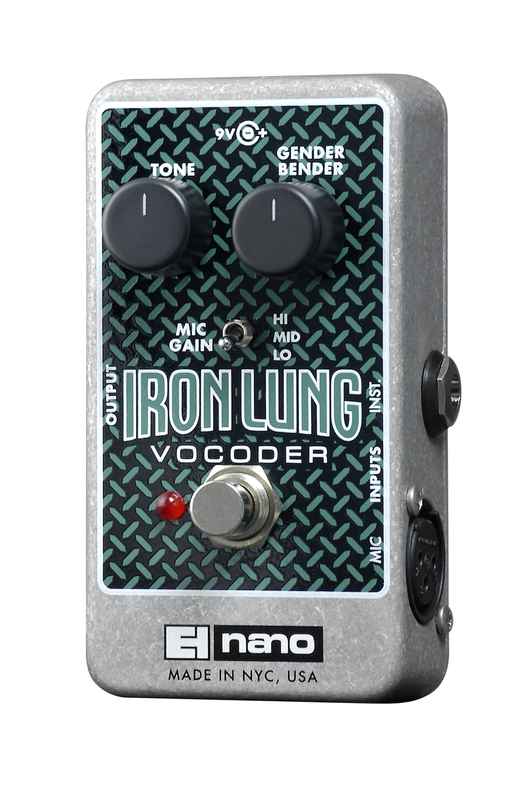 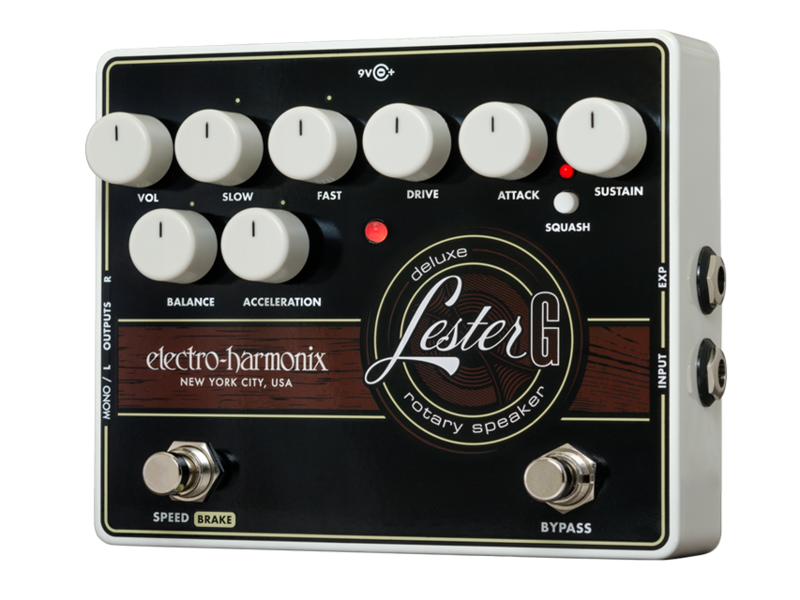 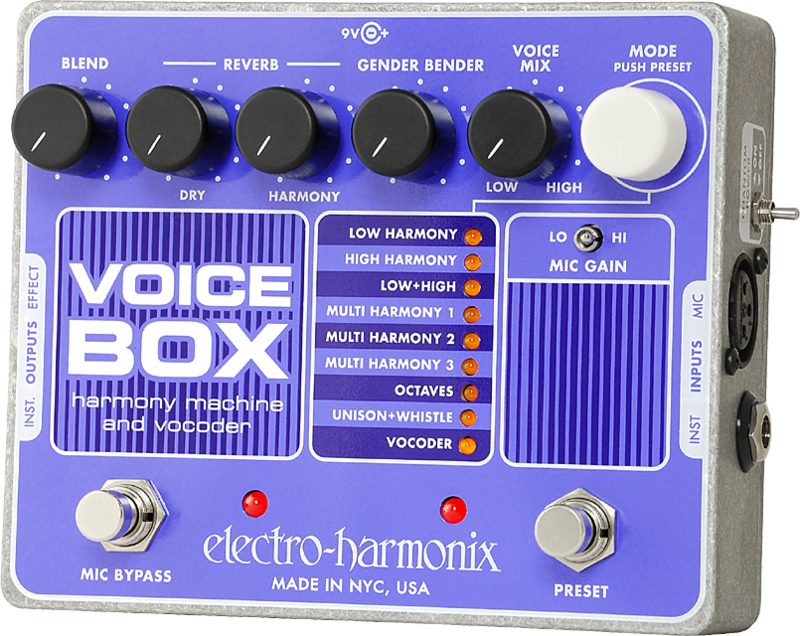 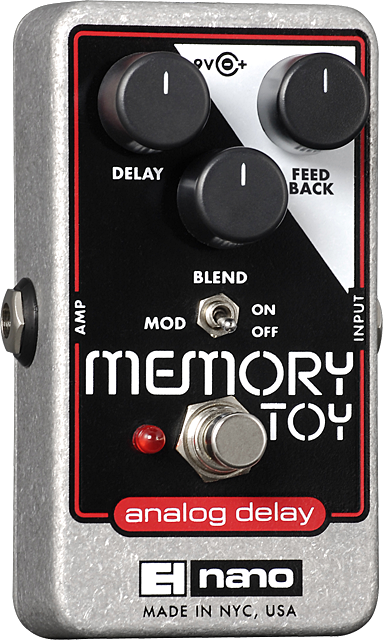 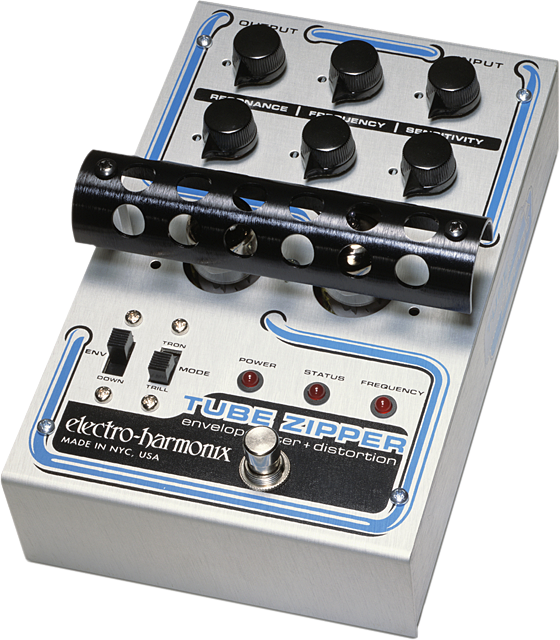 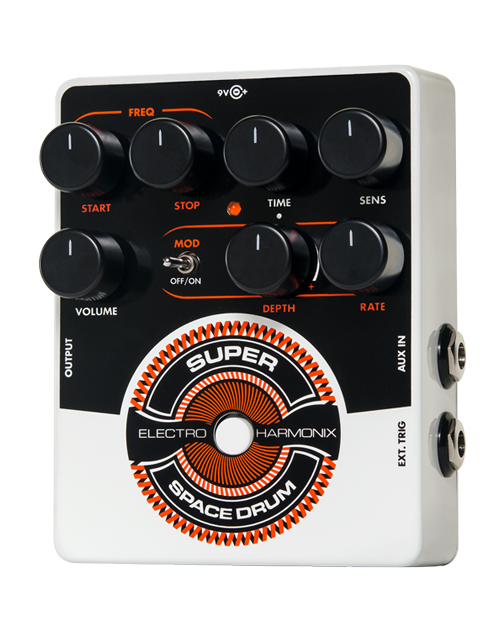 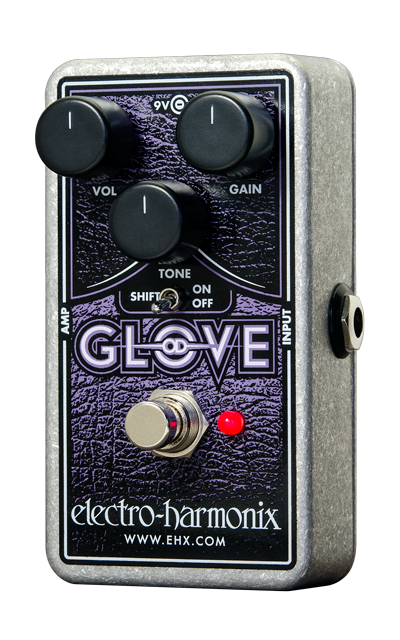 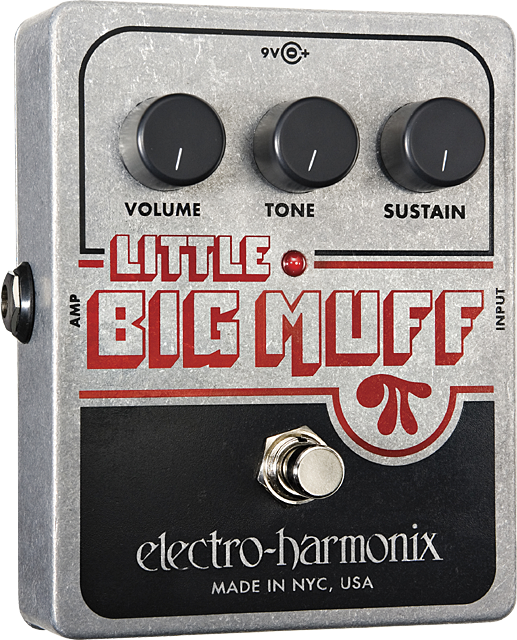 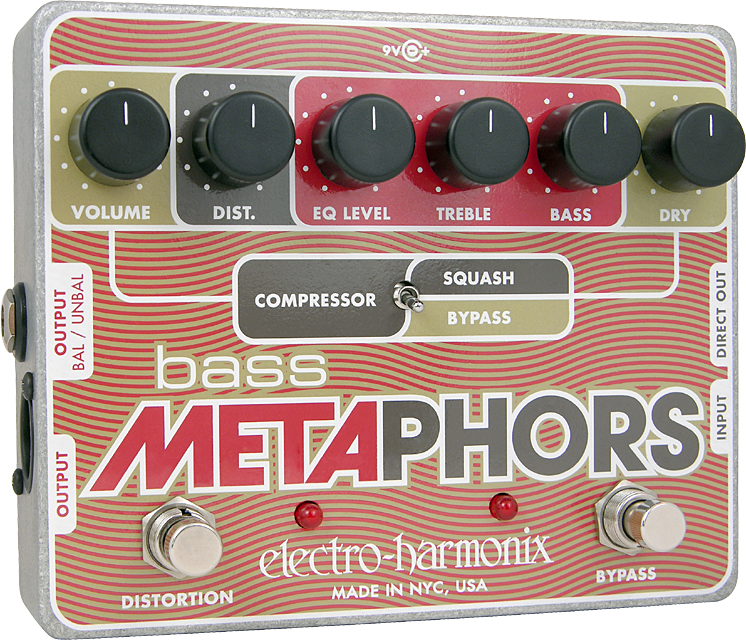 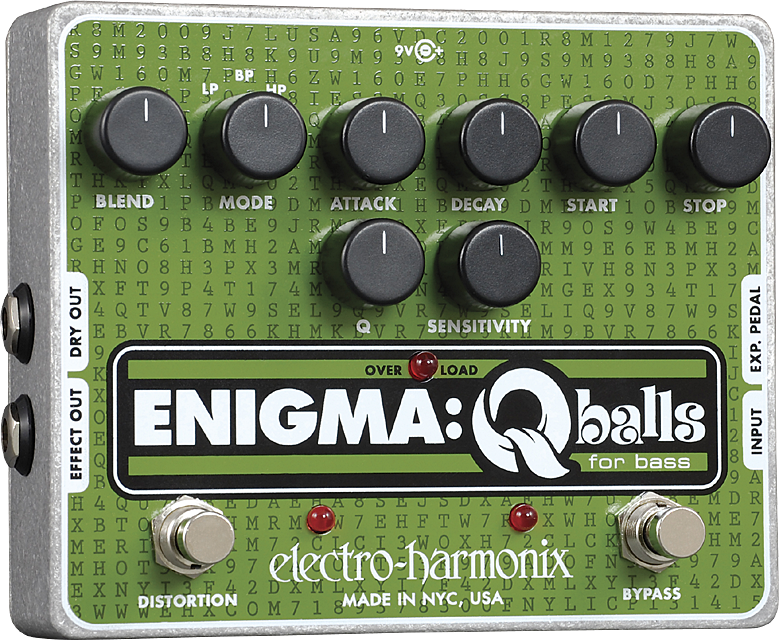 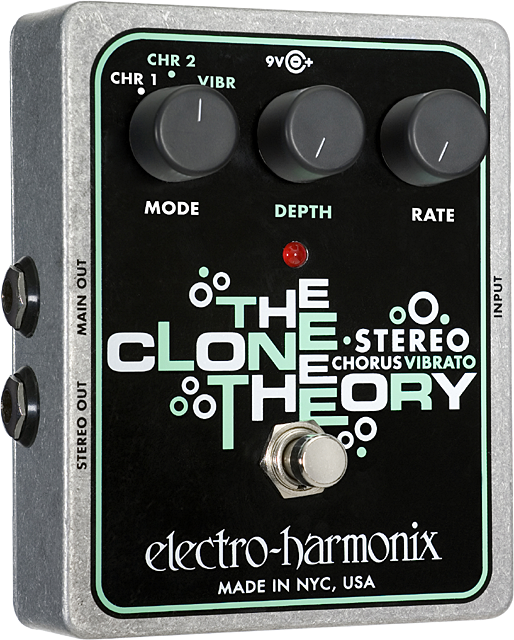 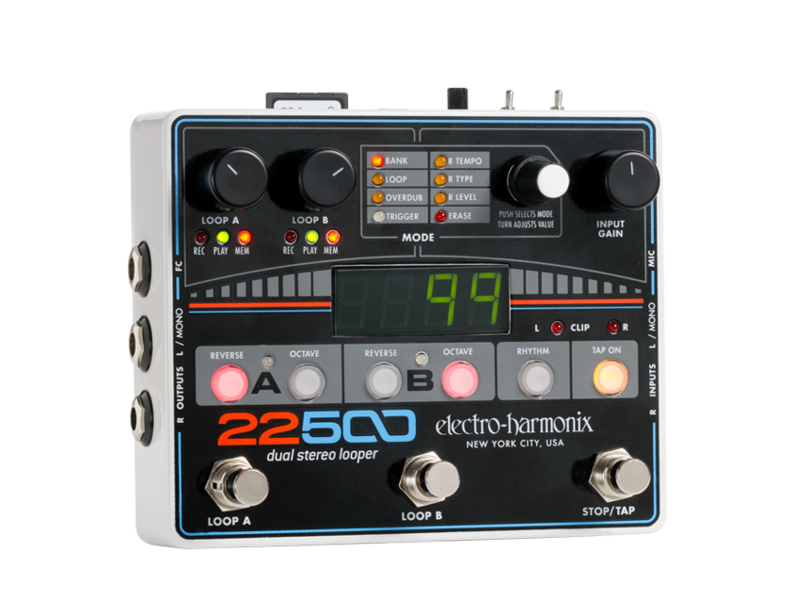 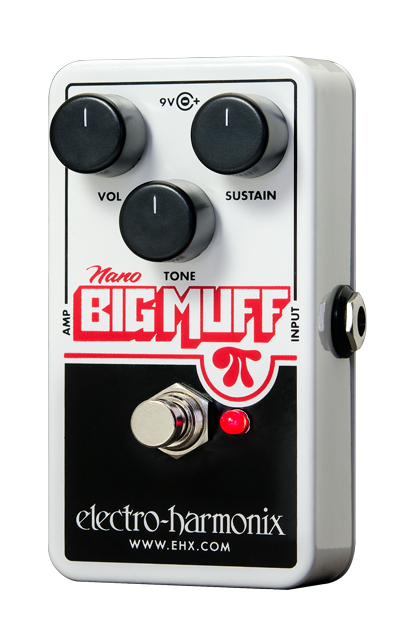 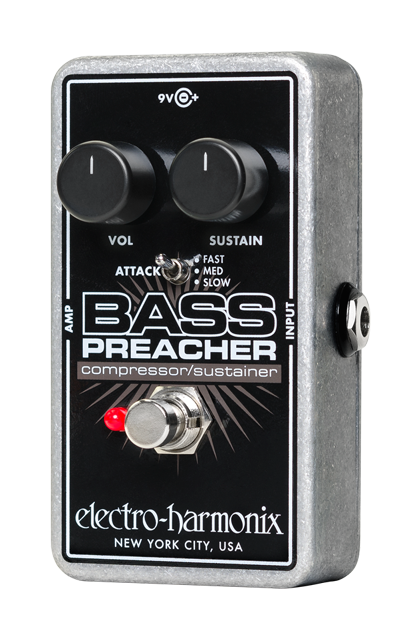 Electro-harmonix has been inspiring musicians with their groundbreaking effect pedals, vacuum tubes, and other accessories for more than 30 years. 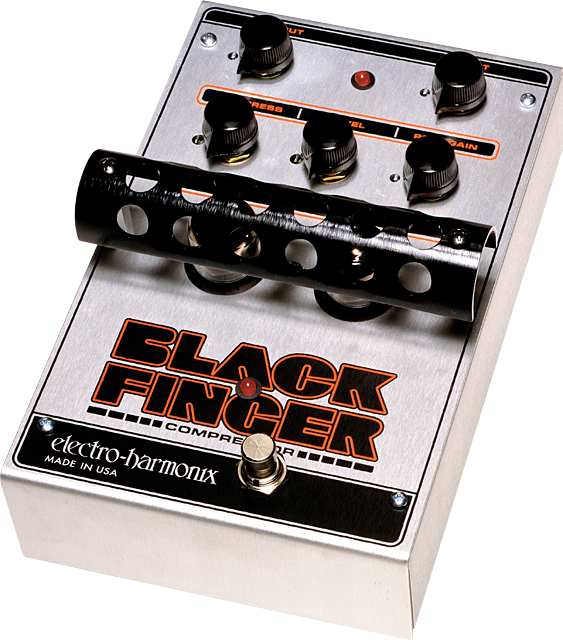 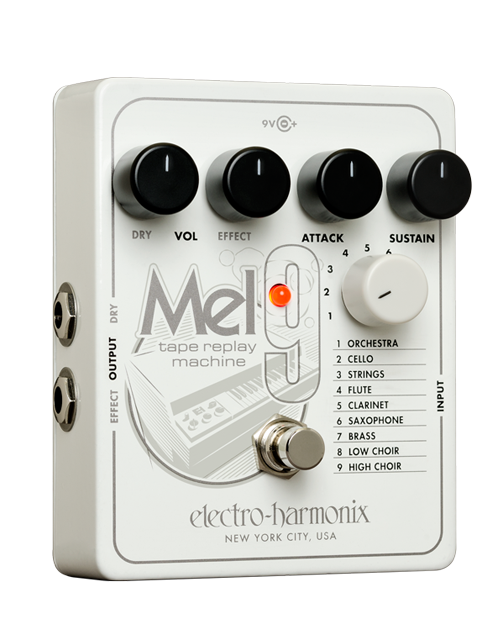 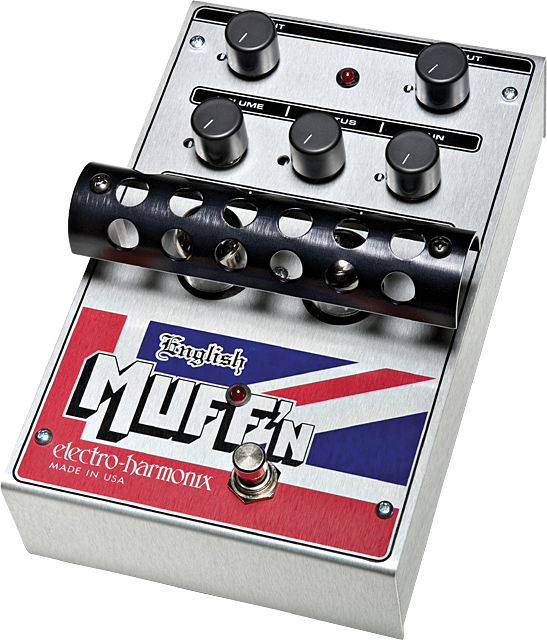 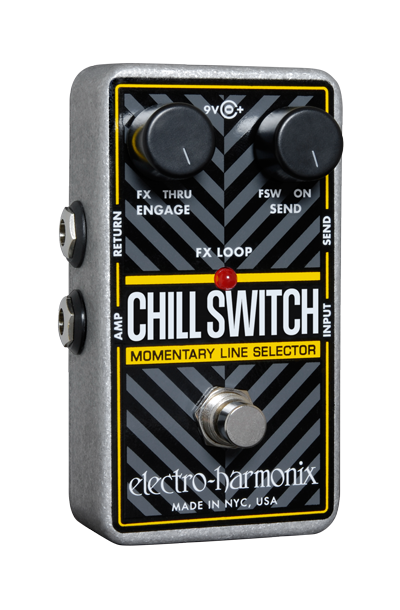 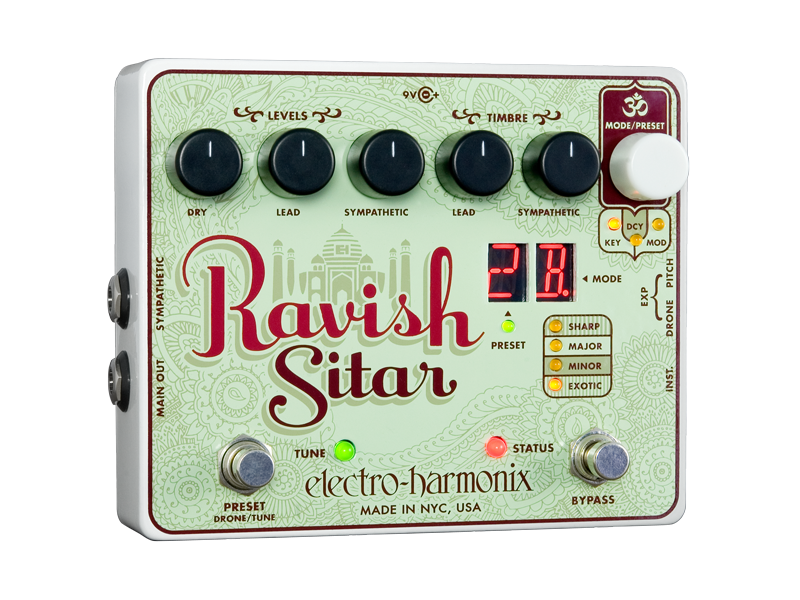 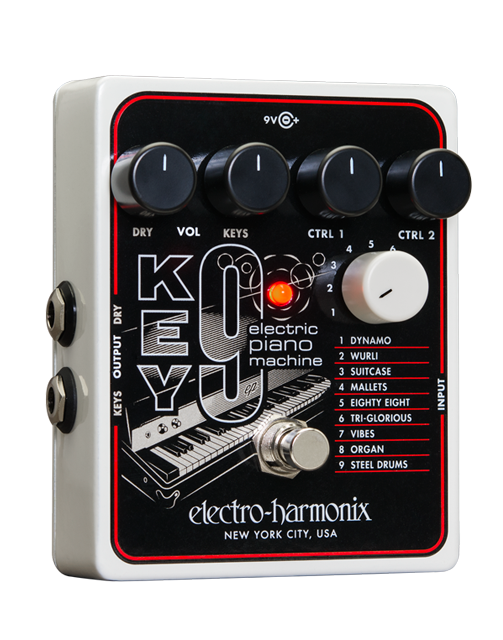 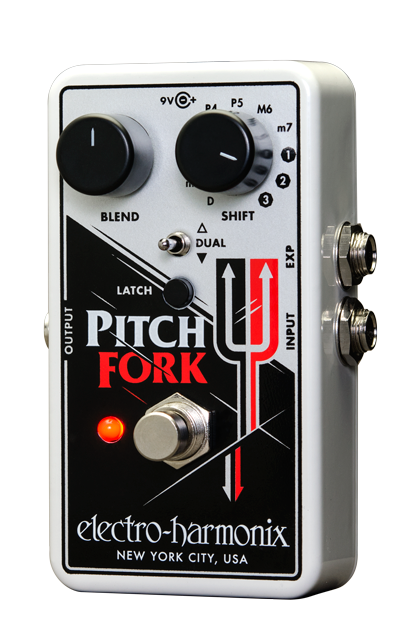 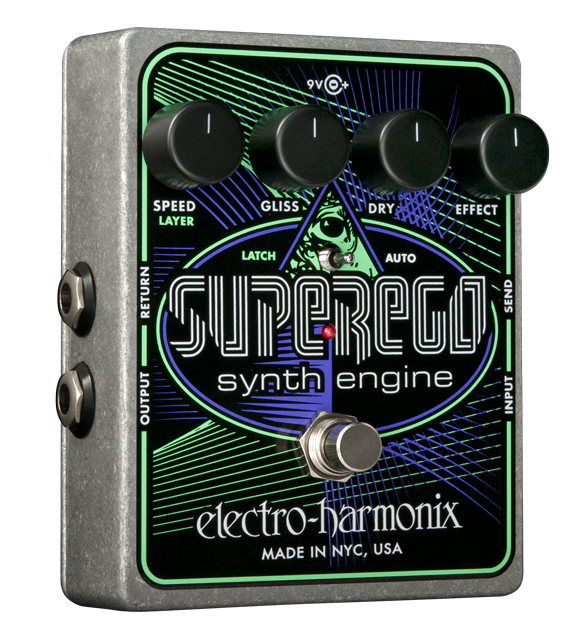 From the legendary riffs of Jimi Hendrix and George Clinton to the new-school licks of Slipknot and Korn, some of the most influential and popular musicians of all time have relied on electro-harmonix to provide innovative and top-quality effects pedals and other equipment. 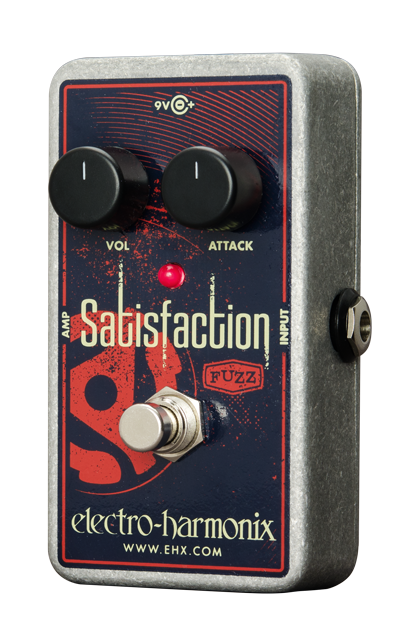 The proof is in the pedals, so choose your poison and make some noise. 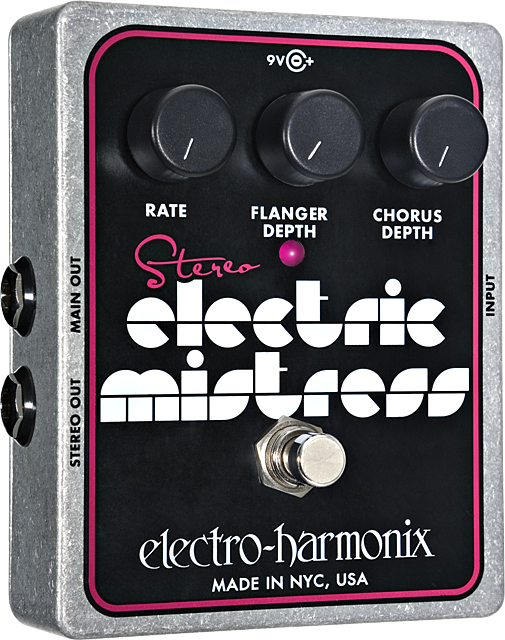 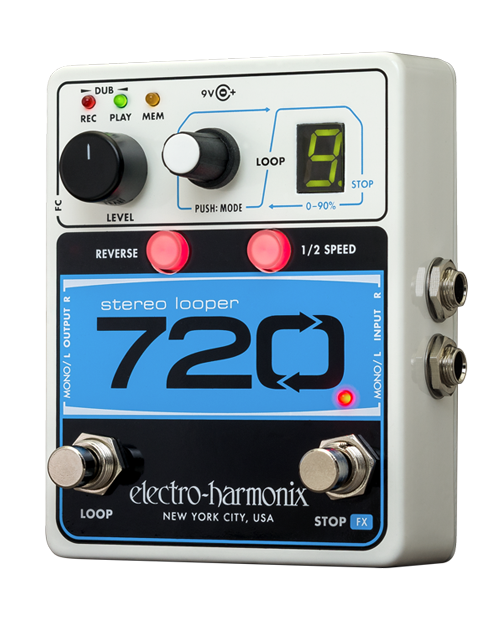 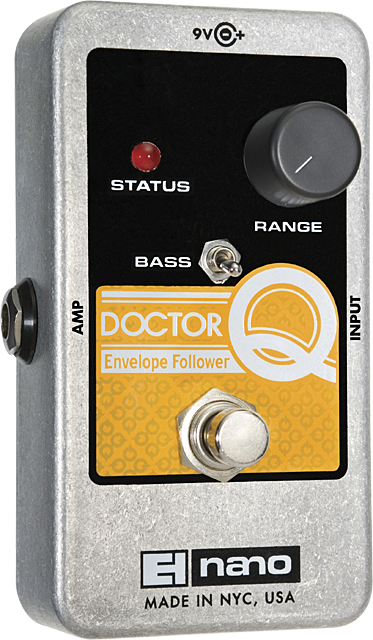 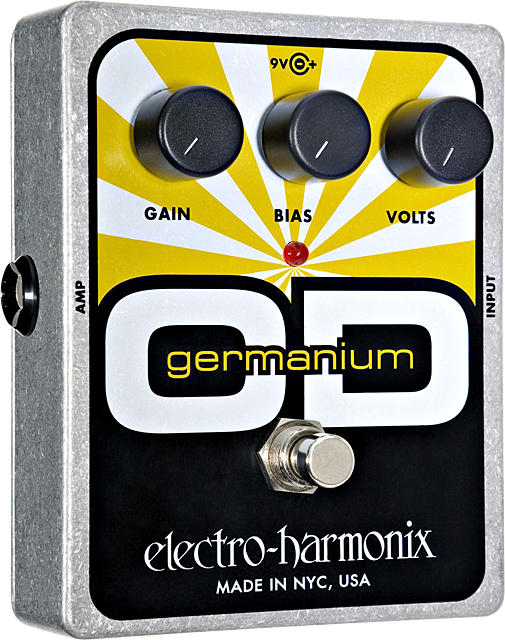 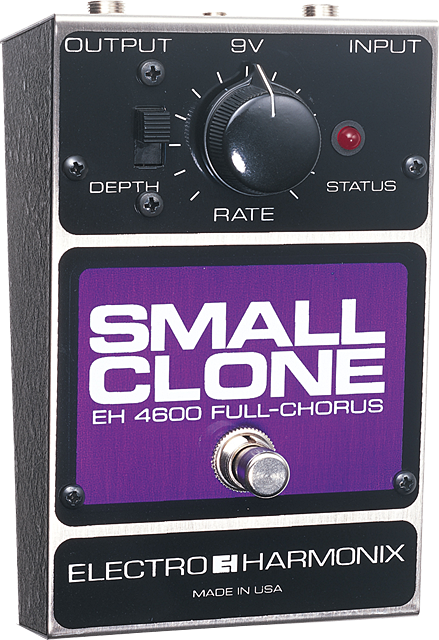 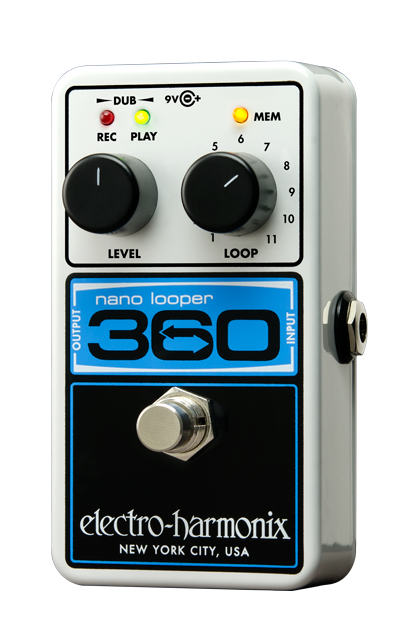 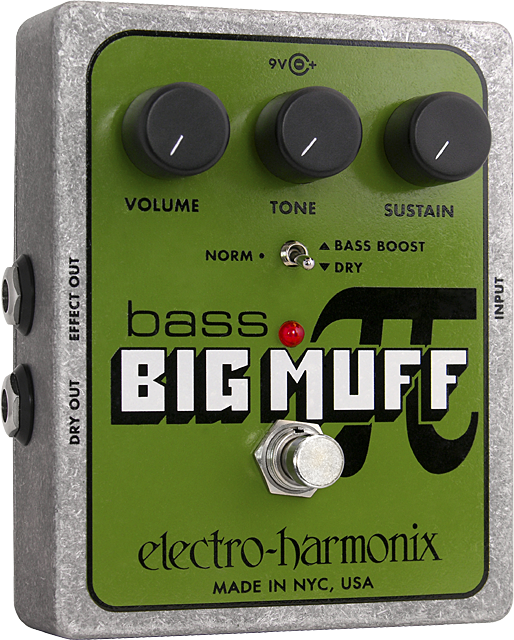 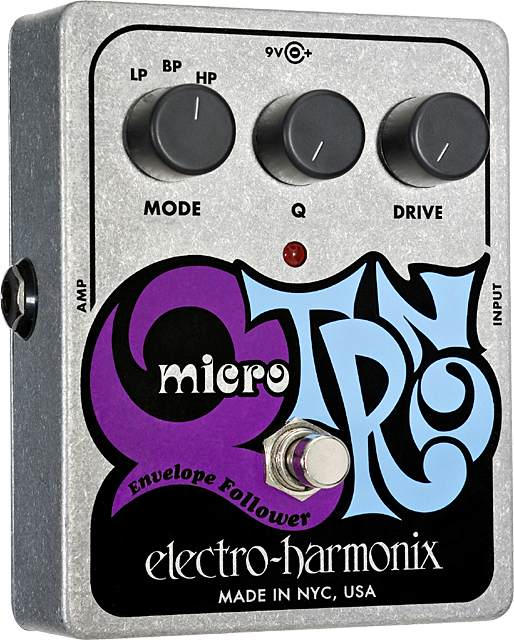 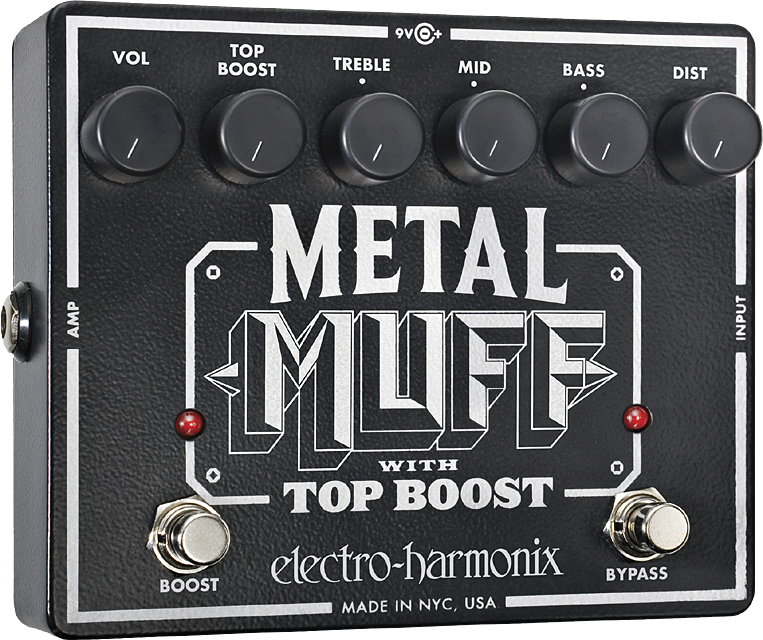 Whatever your style, there's a stompbox with your name on it from electro-harmonix! 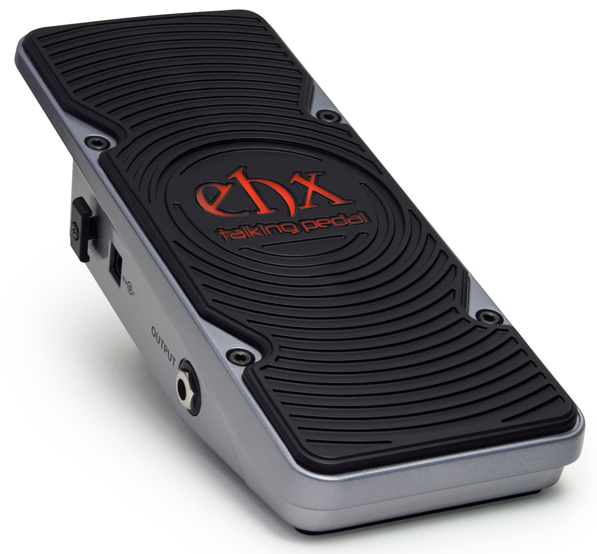 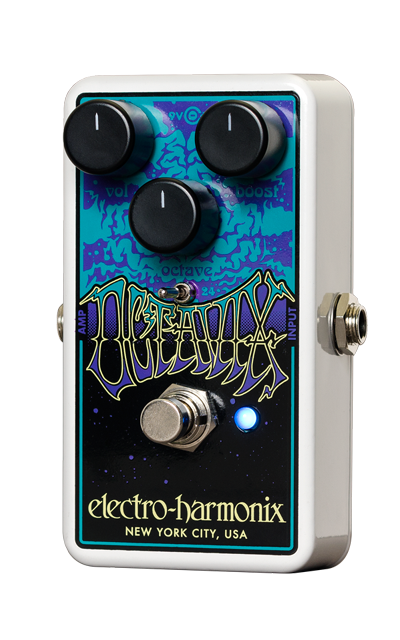 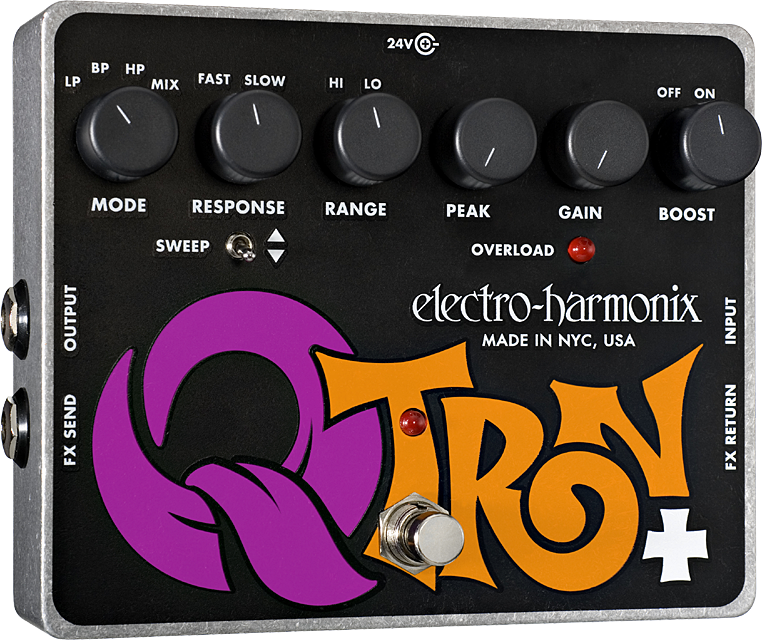 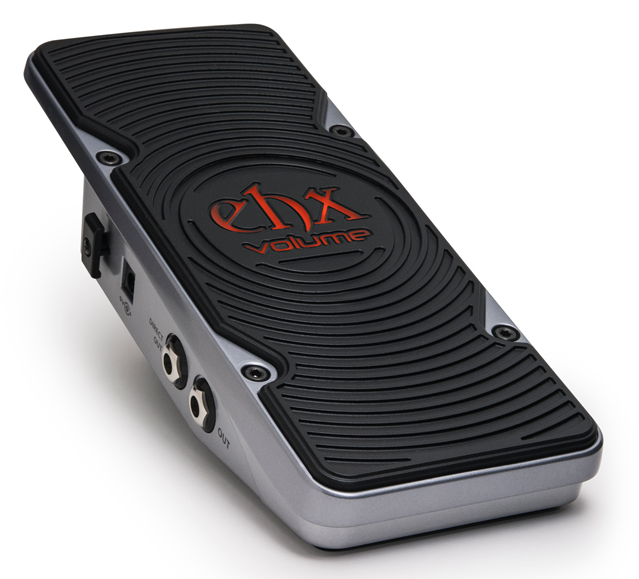 The new Electro Harmonix Hot Wax Dual Overdrive now available in store!